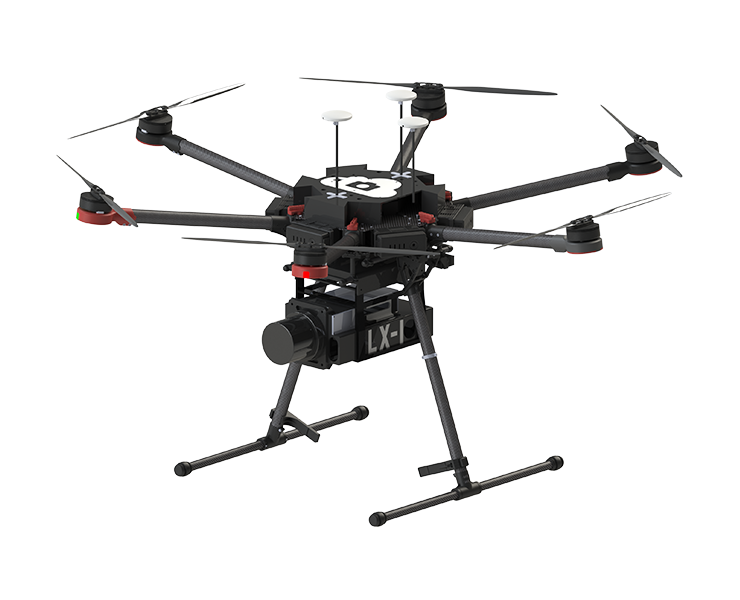 The LX-1 “Echelon” is a professional-grade hexacopter equipped with LiDAR sensing payload designed for a wide range of high-resolution 3D mapping and surveying applications. 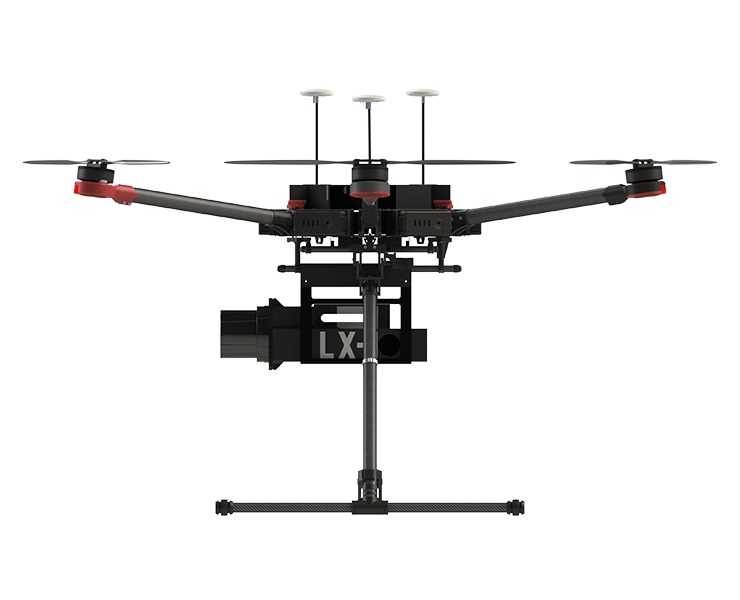 With a total take-off weight of 12kg, the LX-1 can produce stitched 3D maps with 2-3cm accuracy—allowing surveyors to measure topography on a wide scale, and power line operators to inspect their lines and surrounding vegetation. 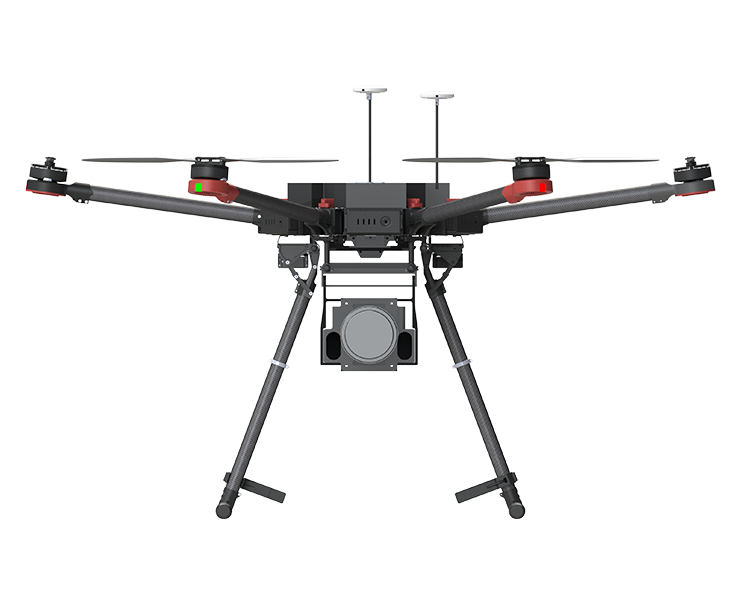 The software system is plug-and-play, so that the pilot can record and process data without the need for advanced remote sensing or GIS expertise. 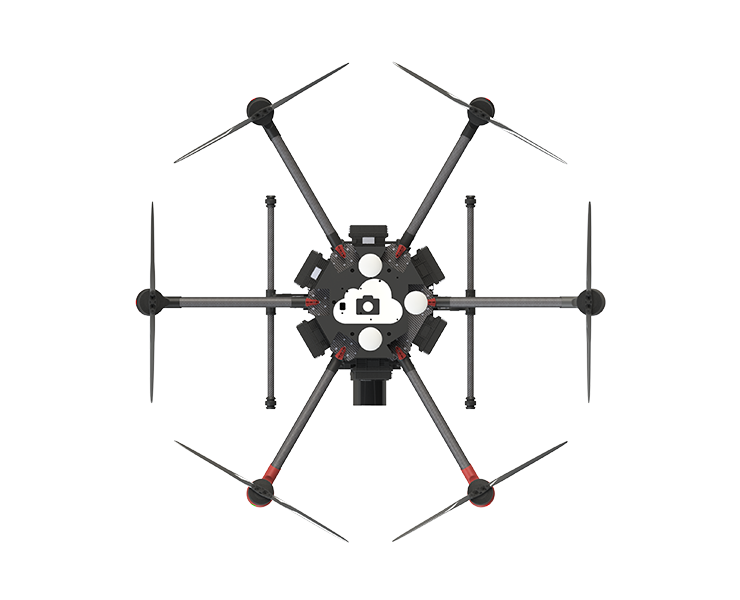 The complete package flies for up to 20 minutes, built with survey-grade dependability and all-round user friendliness in mind. 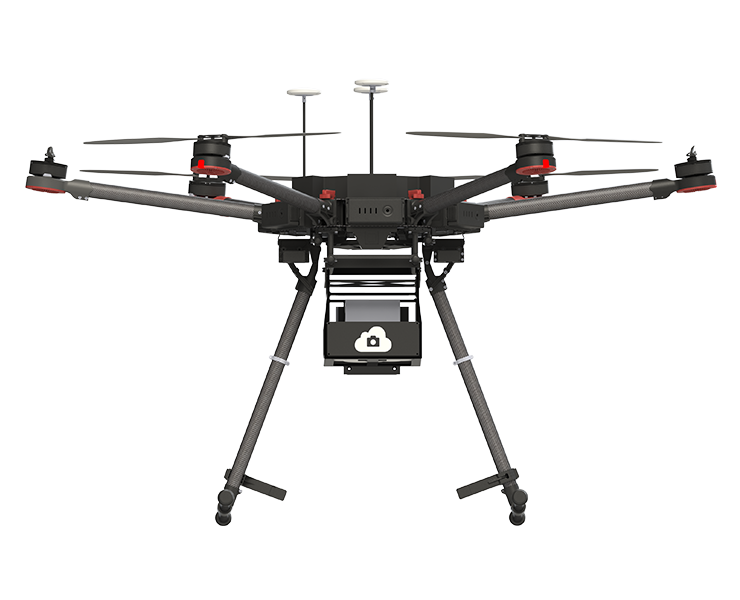 Contact us today and learn why The Sky Guys are considered the leaders in aerial photography and video services. We pride ourselves on offering exceptional product with outstanding service. Let Us Know How The Sky Guys Can Help You. Copyright © 2018 The Sky Guys, Ltd. All rights reserved.